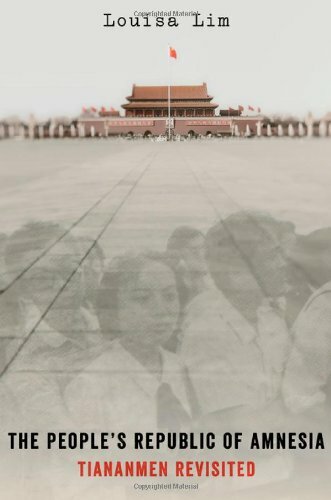 Twenty-five years after the bloodshed in Beijing, new details keep emerging. 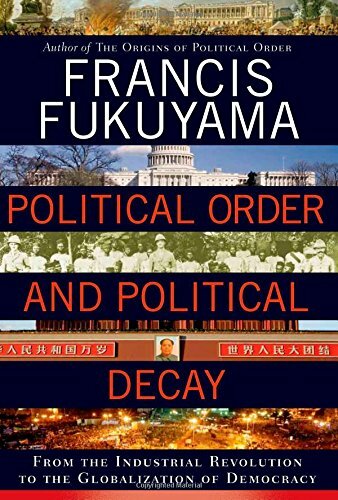 This reconstruction, by a correspondent for America’s National Public Radio, is as important for Western readers as it is for the new Chinese generation that has grown up since 1989 and knows little of what happened. The culture editor of the Danish newspaper that published cartoons about the Prophet Muhammad in 2005 offers a personal account of the ensuing controversy and what it means for democracy. A superstar academic, who in 1992 tried to persuade people that they had got to the end of history, returns admitting that things are more complicated than he imagined. China has adopted a mixture of state capitalism and authoritarianism, and democratisation has failed in Russia and most of the Middle East. What is needed are high-quality political institutions; not an easy thing to build. 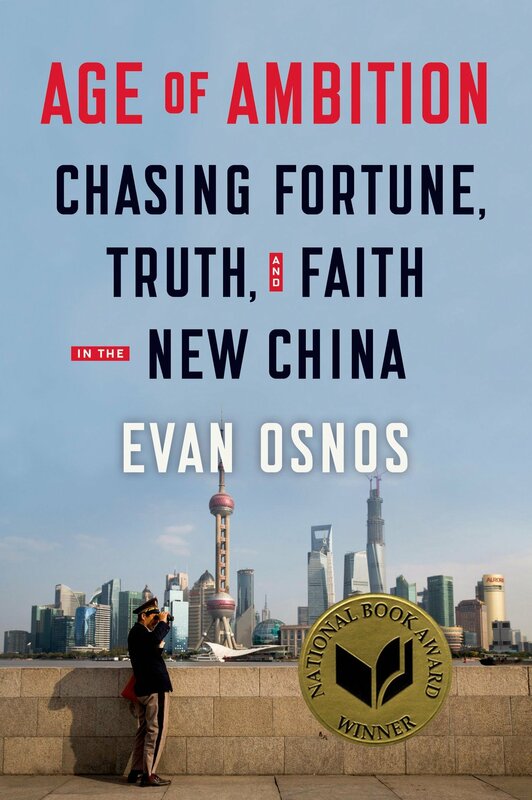 An engrossing evocation of how China turned into a country that now exports in six hours as much as it did in all of 1978. 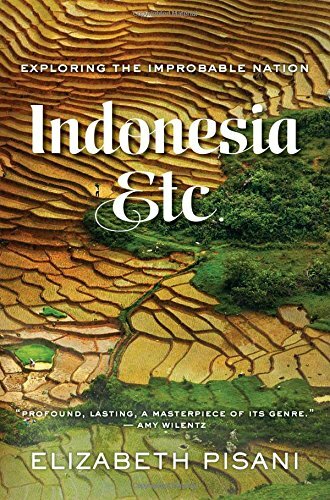 Winner of a 2014 National Book Award, it captures the atmosphere of a country which was the ultimate group-think society and how it shifted to becoming a nation of individuals, set permanently on fast-forward. 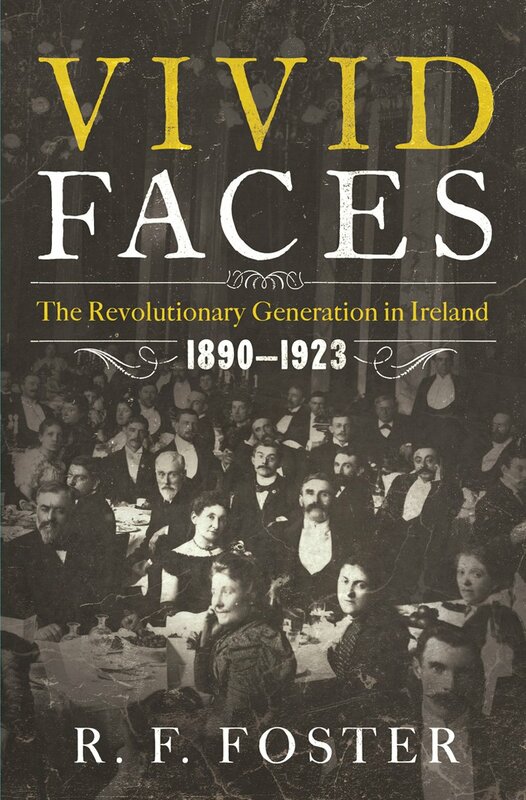 An eloquent cultural historian of Ireland traces the quixotic character of the Irish revolution. Along the way, he teases out the many views of an artistic and bohemian generation that endlessly discussed the future of women’s rights, socialism, religion and sexual liberation. 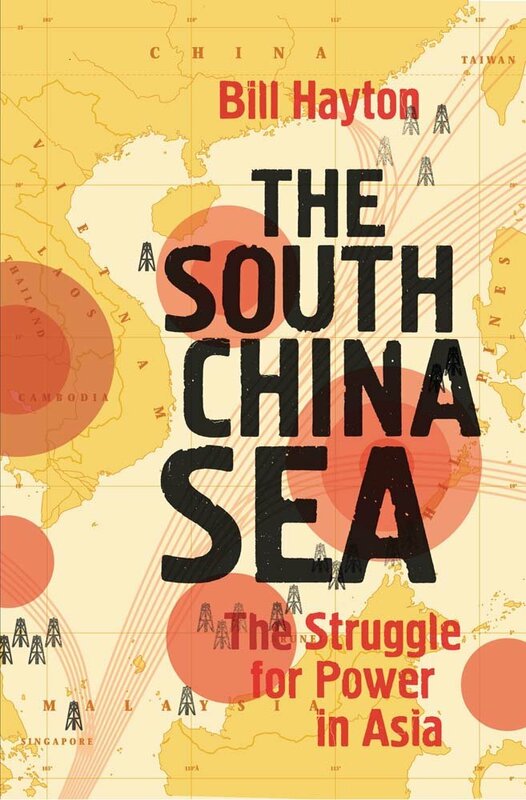 An analysis of how the South China Sea has become the test of America’s strategic “rebalancing” towards Asia and of its willingness to protect its friends and allies from Chinese bullying. A battle of nerves that is vulnerable to miscalculation, misperception and sheer bad luck. 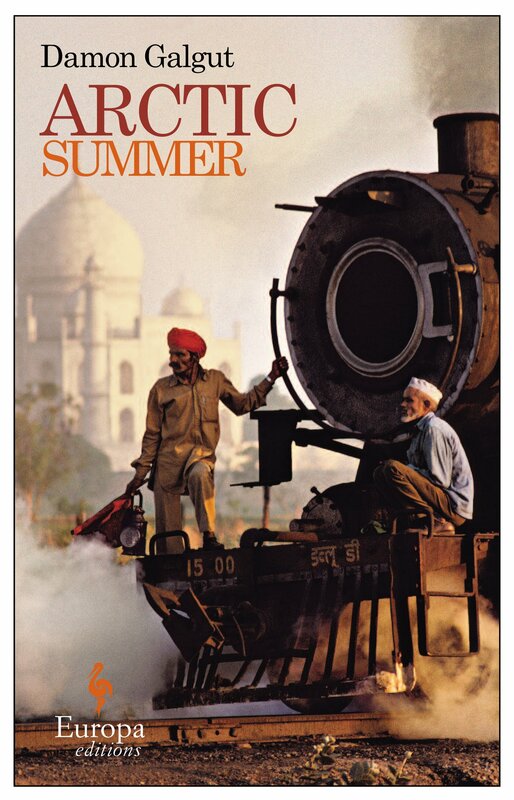 A richly entertaining account of a year spent travelling around the archipelago. 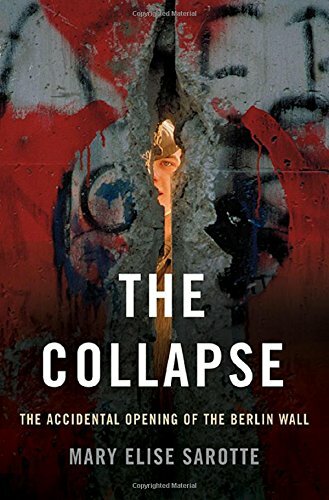 It takes on some big themes: democracy, decentralisation, corruption, inequality, the failings of the educational system, and radical Islam, as well as the ghosts of hundreds of thousands slaughtered as Suharto took power in 1965. 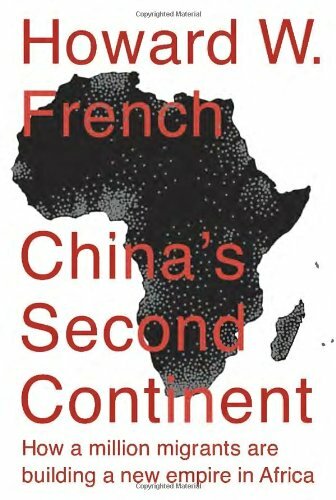 How China cosied up to African politicians, by a former Shanghai bureau chief of the New York Times. More than 1m Chinese migrants have moved to Africa; they work on big projects and stay on, more for the money than out of ideology. 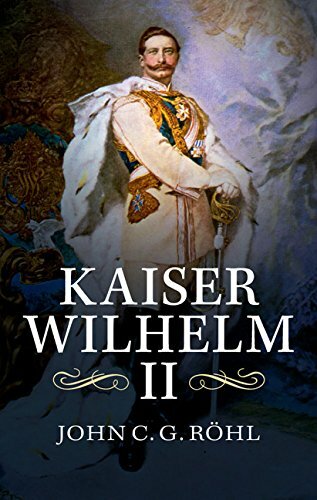 Scholarship and authority shine through this short version of John R?hl’s 4,000-page, multi-volume life of Kaiser Wilhelm, an emotionally needy, bombastic, choleric and hypersensitive man quite ill-suited to run the most powerful country in Europe. 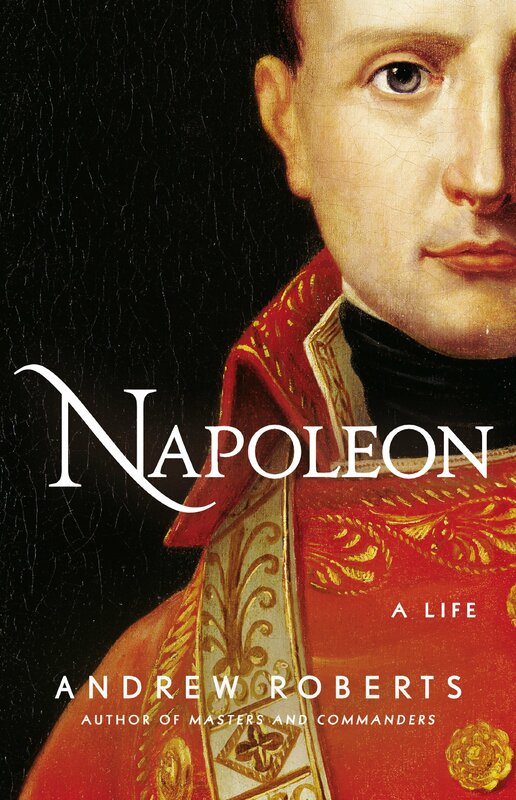 A British historian makes full use of the treasure trove of Napoleon’s 33,000-odd letters and concludes that the French emperor was a tactical military genius who made some serious strategic mistakes and was far from being a brilliant statesman. In this autopsy of an obsession, Henry Marsh seeks to explain how he hates cutting into the stuff that creates thought, feeling and music but just can’t stop himself. 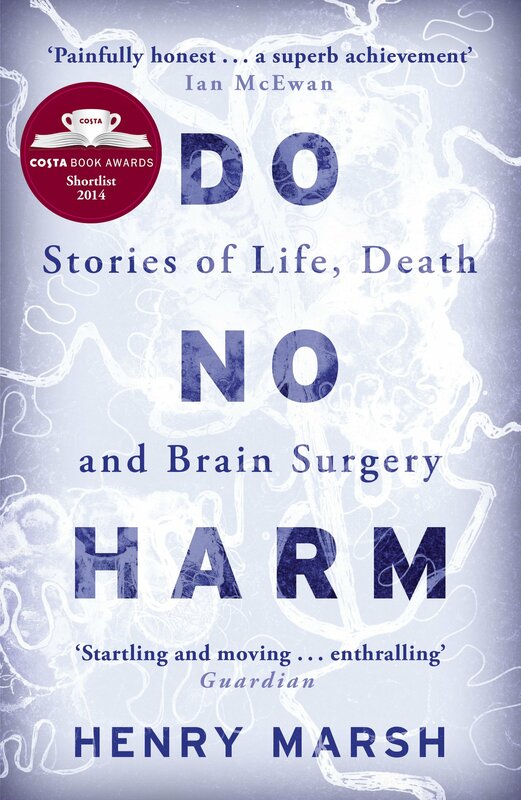 So elegantly written it is little wonder some say that in Mr Marsh neurosurgery has found its Boswell. 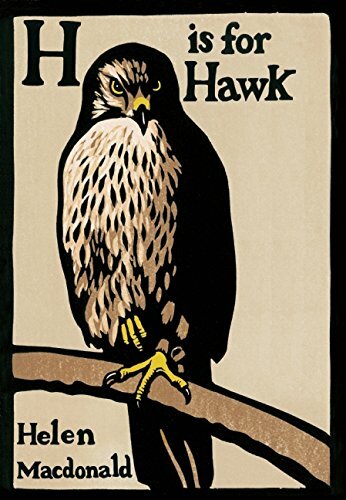 A bird’s-eye view of love and loss, this meditation on nature, raptors, grief and the strange life of T.H. White—English author of “The Goshawk”—was the discovery of the season. 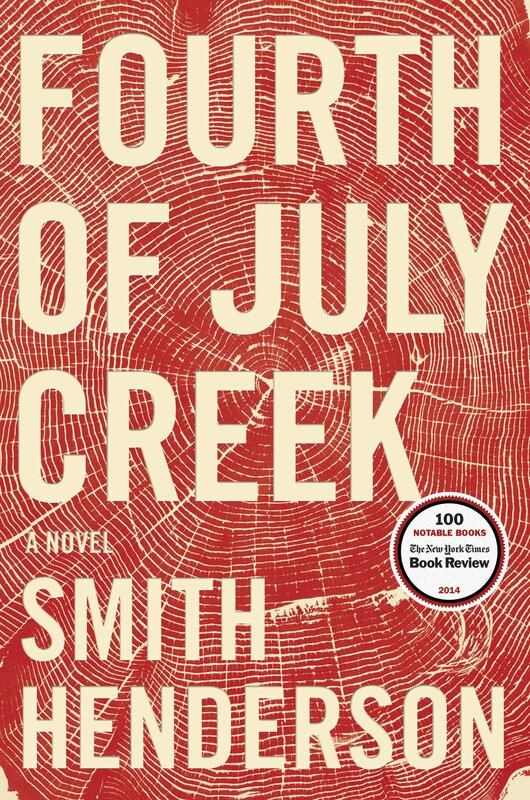 Winner of the 2014 Samuel Johnson prize for non-fiction. 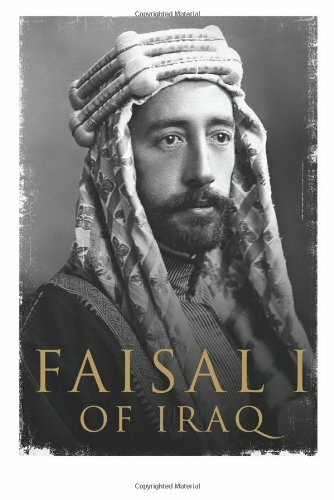 History has not been kind to King Faisal I of Iraq. Still, he played a significant role in the making of the modern Middle East and this is the fullest portrait yet of this fascinating figure. Inward-looking and now unfashionable, E.E. Cummings is a tricky poet to understand. 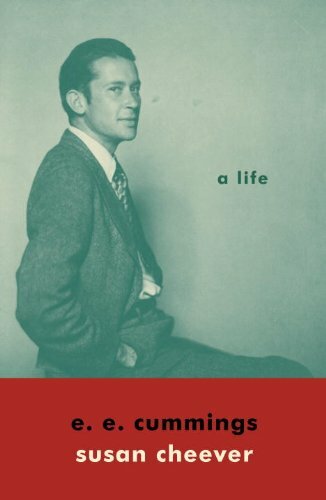 With boundless new detail gathered through meticulous research, Susan Cheever succeeds where most other biographers have failed. 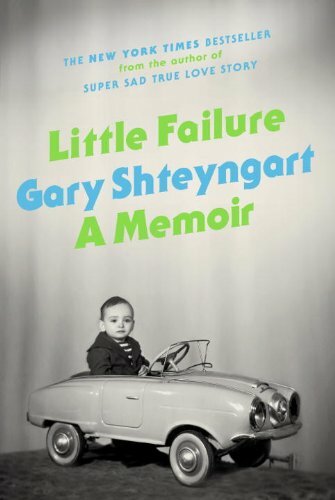 As a boy in Russia, Gary Shteyngart was frightened of everything: telephones, snow, cold, the ceiling fan, people in fur hats. But he got over it. 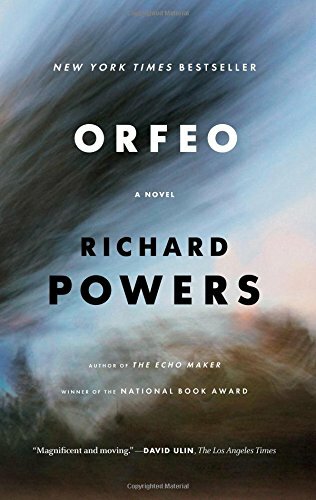 A deeply moving love letter to his life and everything in it, including America, Russia, literature, women and his parents whom he teases without mercy.? 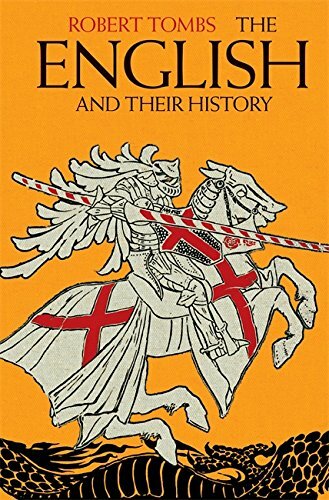 A British academic shows how being a historian of France helped him recognise that his fellow Englishmen and women have embraced pluralism and immigration for at least 1,300 years, he concludes, and they should not give it up as it is a characteristic strength. 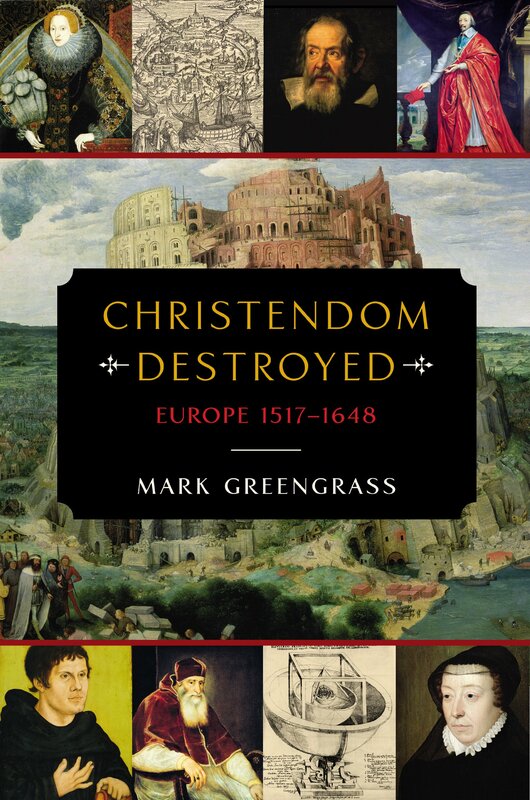 A magisterial account of the birth of modern Europe, from the Reformation, which broke the dominance of the Roman Catholic church, to the Peace of Westphalia, which entrenched the idea of the nation-state. 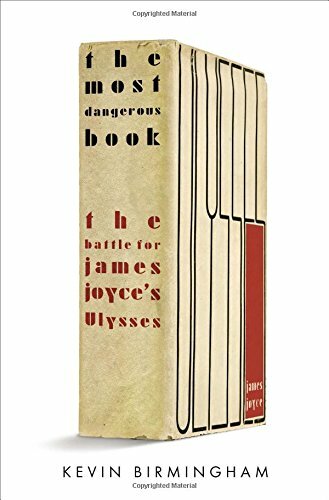 A gripping account of how a banned masterpiece, James Joyc’s “Ulysses”, was published in instalments in small literary magazines and then in private, limited print runs by dedicated patrons (most of them women) who had to smuggle copies into America and Britain. The three protagonists saw themselves as “living exemplars of prophetic tradition” and for a fortnight subjected each other to mind-numbing speeches about the rightness of each of their causes. 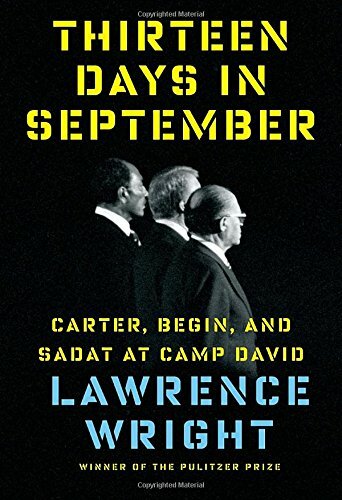 Camp David came to naught, but for a fleeting moment it seemed as if things in the Middle East might turn out for the better. 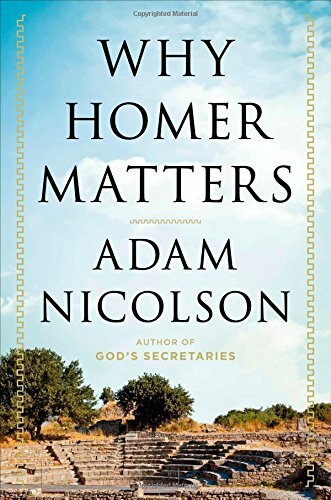 An elegant British writer dusts down Homer for a new generation, examining in detail the character of his two epics, from the gore of “The Iliad” to the blindings of “The Odyssey”. A lesson about honour, violence and masculinity. A detailed reconstruction of the hunt for Avraham Stern and his small band of “Fighters for the Freedom of Israel”, better known as Lehi. 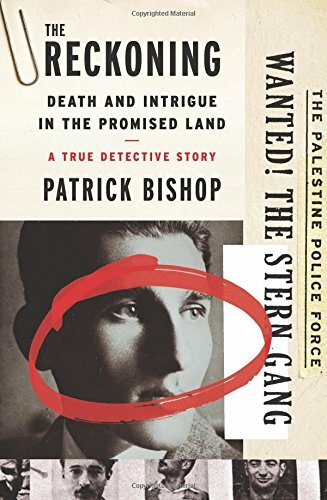 Stern was among the first Zionists to mix religion and nationalism, and Patrick Bishop’s book has important lessons for the modern day. 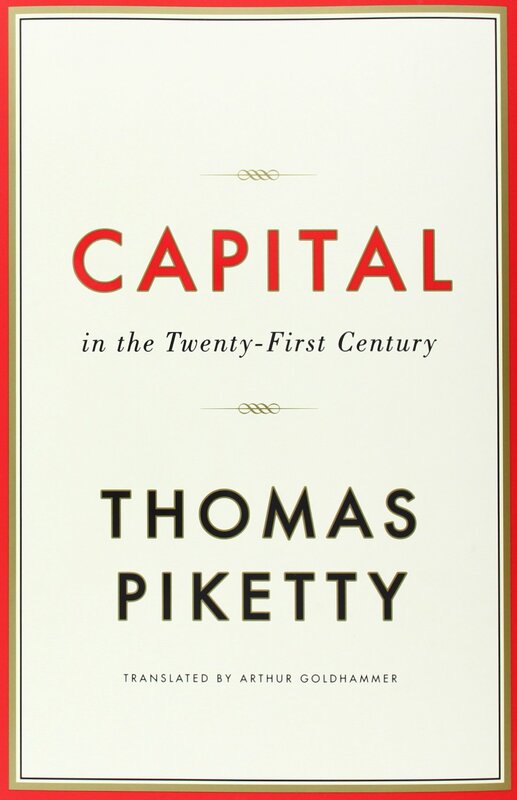 An unlikely bestseller by a French economist, who, by looking at historical changes in the concentration of income and wealth, shows that the importance of wealth in modern economies is approaching levels unseen since before 1914. 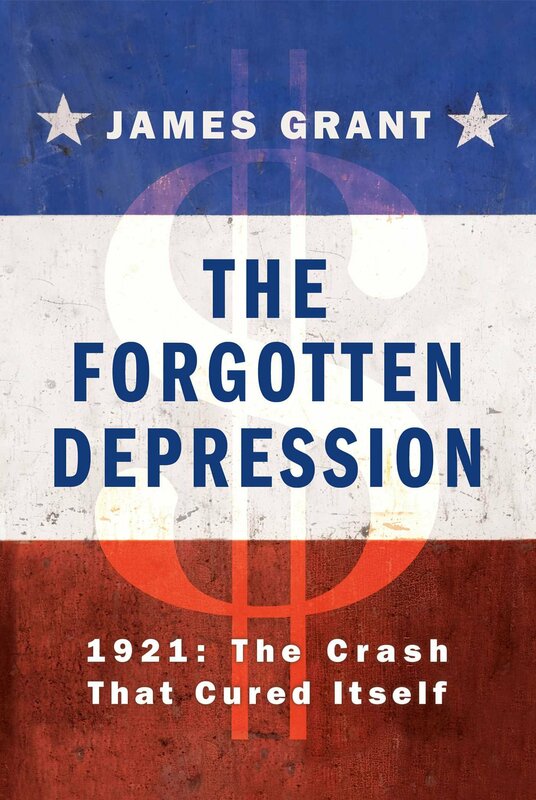 A study of the searing 1920s by the founder of a well-regarded financial newsletter. 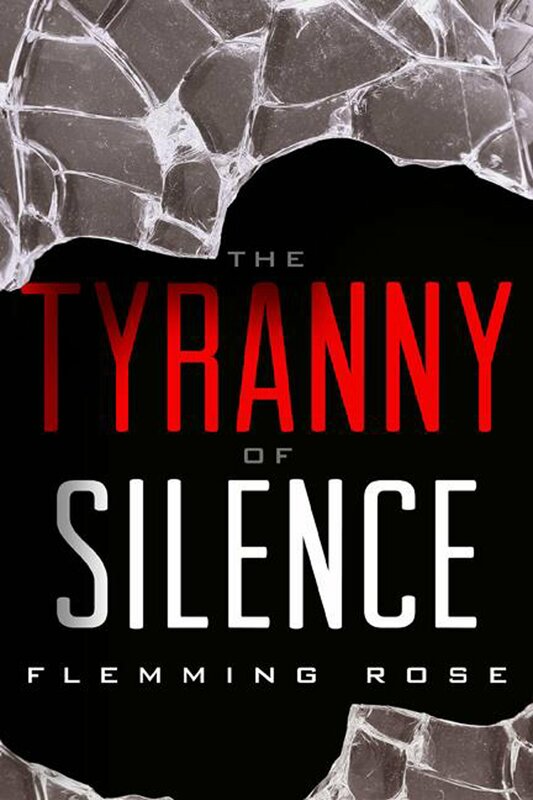 It sheds light on a nasty, but largely ignored, episode and demonstrates that a laissez-faire approach can cure slumps better than the government activism of the 1930s—or indeed 2008. 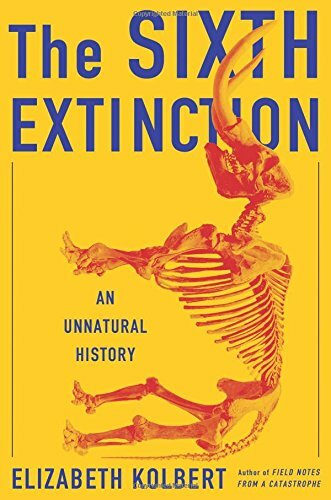 Five previous extinctions wiped out plant and animal life on a huge scale; now a sixth is upon us. Is life resilient enough to withstand mankind? 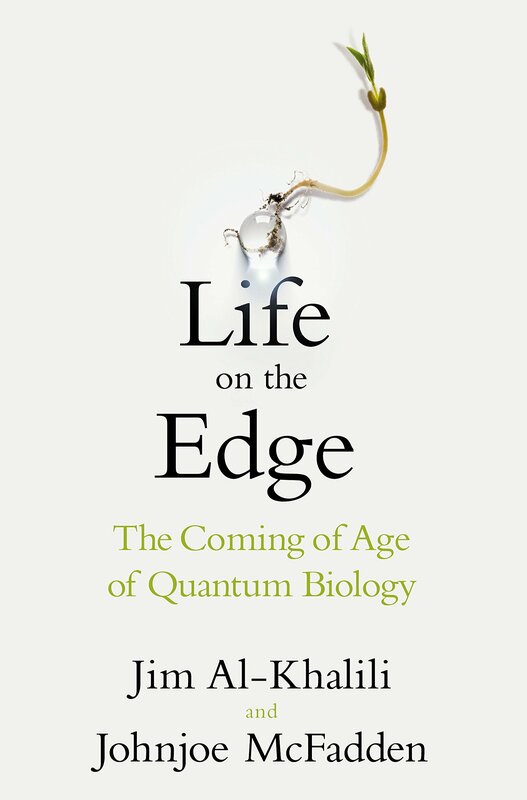 A rich and accessible account of how quantum theory is becoming part of the mainstream in biology as it begins to explain such mysteries as how migratory birds sense direction, how molecules in the air are perceived as smell and how, precisely, tadpoles lose their tails. 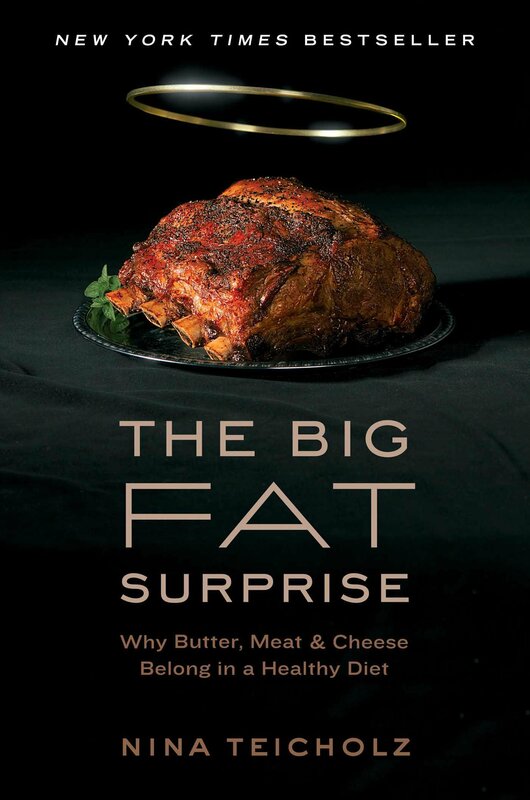 A historical study of how fat came to be demonised, especially in America, by a mix of academics, government officials and food companies, and how the few sceptics who dared take on the fat orthodoxy have been much disparaged for their pains. Detailed in its research and eloquent in its argument, this is the year’s most surprising diet book. 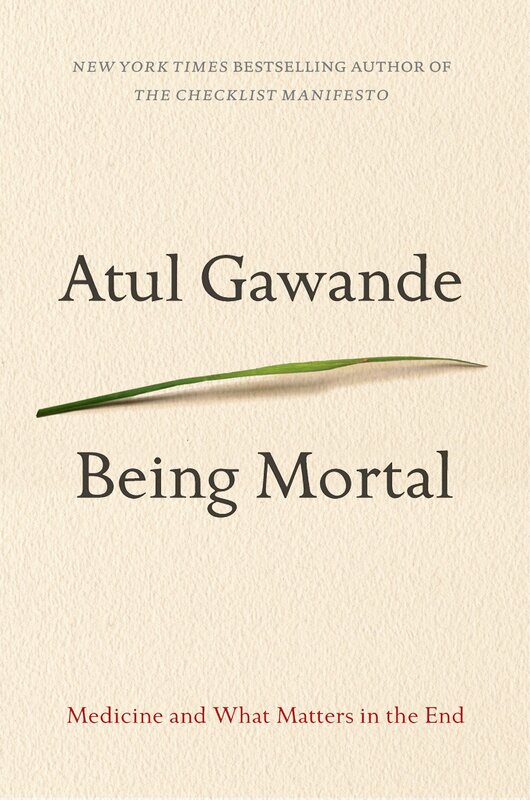 A thoughtful American doctor, who gave the 2014 Reith lectures, recounts how many of his patients spend their final hours hooked up to machines, under fluorescent lights, surrounded by strangers. Far better to think through the implications and plan for the end you really want. 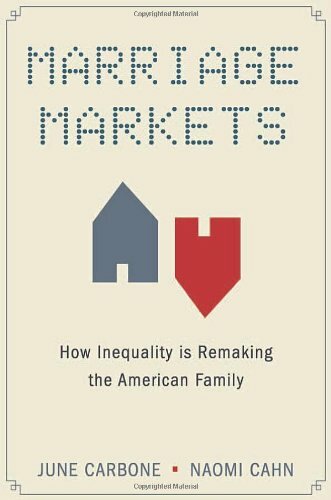 Asking why fewer people marry, two American legal academics show how, over the decades, economic inequality has undermined the rationality of marriage for many and weakened the family. 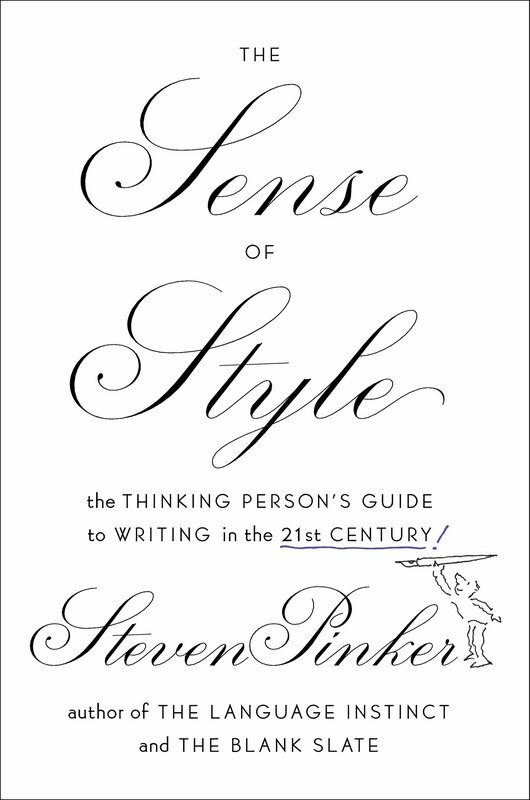 With gentle good humour, the Harvard psycholinguist explains that a good piece of writing is like the perfect soufflé appearing in a spotless kitchen at the end of a cooking show: “The messy work has been done beforehand and behind the scenes.” A good read for all ages. The former chancellor of New York’s department of education knows at first hand how much a child’s education is linked to his or her success in life. 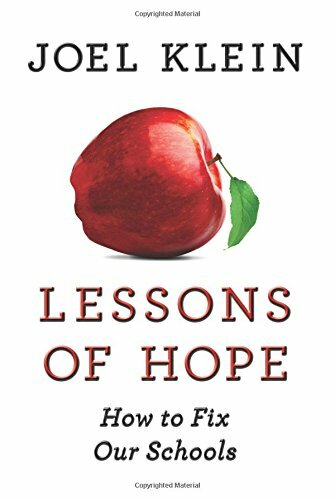 He has much to say about his nine-year campaign to improve the city’s school system and how it could become a blueprint for reform of America’s education system. 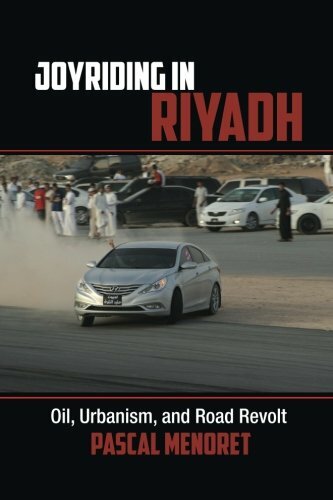 Frustrated by constant rebuffs as he tries to settle down to fieldwork in Saudi Arabia, a French anthropologist mingles instead with a group of daredevil motorcycle- riders and learns how boredom, testosterone and cheap petrol gave rise to joyful homoeroticism and petty criminality mixed with Bedouin gallantry. 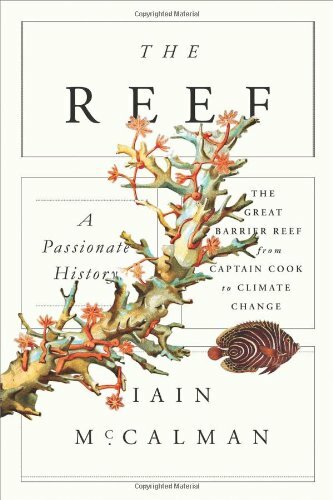 A sweeping and absorbing history of the site that UNESCO describes as “the most impressive marine area in the world”, now disintegrating owing to two centuries of human impact. By a historian and social scientist at the University of Sydney. 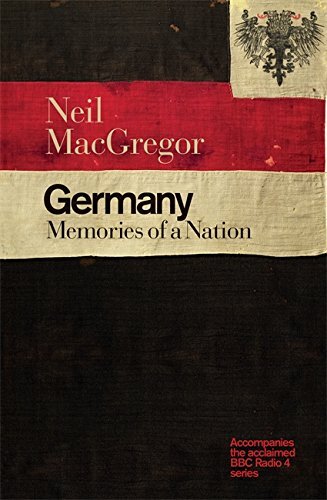 The director of the British Museum follows the debate about the unending and difficult path that Germany has taken to try to come to terms with its past, and shows that it has been shaped as much by what is not remembered as by what is. An important and elegant study in the making of modern national identity. A journey of loss and discovery set among the prisoners of war who were sent to build the “Death Railway” between Thailand and Burma during the second world war. 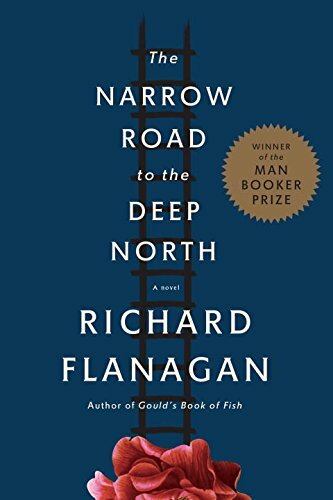 Winner of the 2014 Man Booker prize for fiction and replete with scenes that stay with the reader long after the final page, this is the book that Richard Flanagan was born to write. 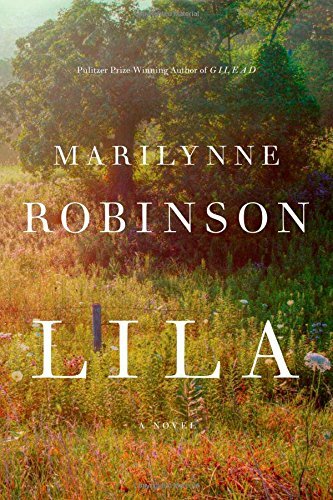 The third of Marilynne Robinson’s novels to be set in Gilead, Iowa, and featuring John Ames, a Congregationalist preacher, turns to the story of Ames’s late-in-life wife. A former prostitute and cleaner, Lila, in her new incarnation, learns about grace, joy and love, lessons that are imparted with no trace of soppiness. By one of the finest writers in America. At last, a fine Chinese novel that holds its own as a work that book-lovers with no special knowledge of China will relish. 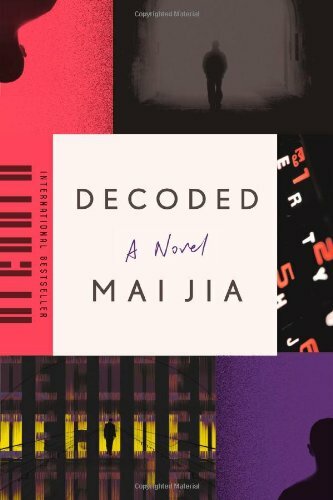 By a former member of the intelligence services, “Decoded” stands out for its pace and for the sheer novelty of the tale it tells. With insight and seemingly effortless fluidity, Damon Galgut has written a beautiful and funny book that movingly captures the duality of E.M. Forster, one of Britain’s most thoughtful novelists. A 70-year-old composer in rural Pennsylvania who tries to make music eternal by sleight of genetic engineering falls foul of Homeland Security. Philosophical musing by a master storyteller whose novels often mine the pecularities of the technological age. 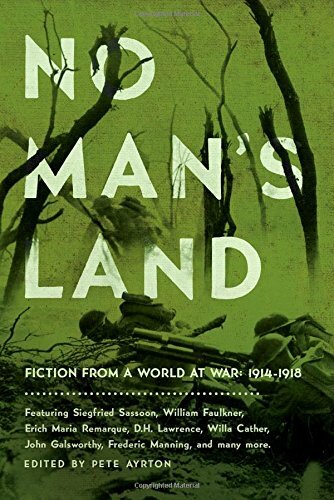 Most people know that the first world war produced some of the finest poetry of the 20th century. A reminder that its prose writers weren’t half bad either. 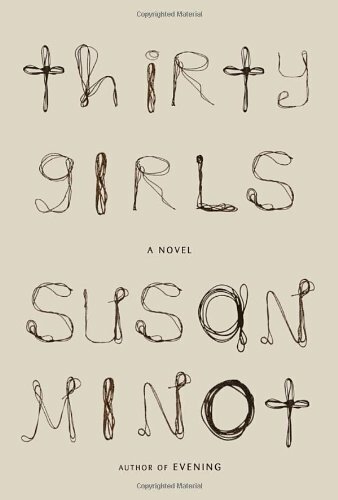 With a delicate touch, a masterly American writer presents a fictional account of a true story, set in Uganda, about a group of schoolgirls kidnapped by the Lord’s Resistance Army, and asks deep questions about whether innocent human beings can ever recover from being made to inflict pain—or even kill. 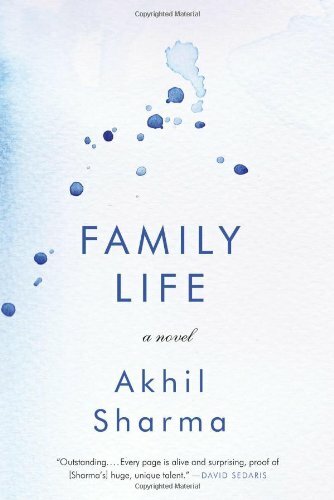 A dark, funny novel about the hopes and troubles of an Indian family that relocates from Delhi to America, only to be confronted with disaster when the eldest son has a diving accident. An intense, mesmerising book by the writer of the Chrysler advert starring Clint Eastwood and seen by millions at the 2012 Super Bowl. It uses the intimate relationship that grows up between a flawed social worker and a paranoid survivalist to explore grand themes about American culture, its winners and its losers. Originally published in 1956 in heavily censored form, this novel by a Catalan writer who fought in the Spanish civil war and died in 1983 was the first to tell the story of that conflict from the point of view of the losers. 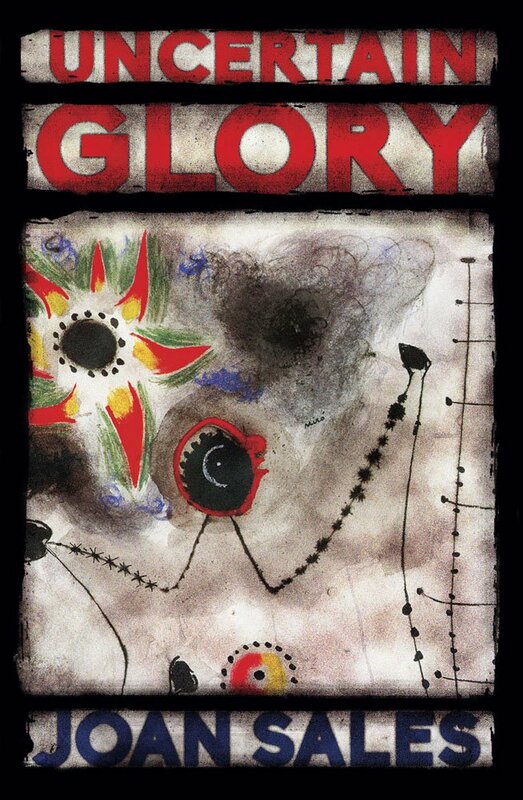 A timeless classic about lost illusions, lost ideals, lost youth, now translated into English for the first time.